HOW climate change will affect struggling communities in the Pacific Islands must be a key focus for the Abbott Government, an international aid agency has urged. The warning comes as the latest IPCC report, due out late on Friday, expects to show further evidence of climate change evolving in the past seven years. Oxfam Australia's climate change policy advisor Dr Simon Bradshaw said he expected it to confirm human activities were "overwhelmingly responsible" for rising global temperatures. Dr Bradshaw warned that poor communities in the Pacific and Africa were already suffering from the effects of climate change. Dr Bradshaw said sea level rise, together with extreme weather events and storm surges, were already a major threat to Pacific atoll nations and communities in the Mekong Delta, among many other of Australia's near neighbours. "Climate change is not a future threat but a real and ever-present danger. "Our inaction risks putting prosperity, long-term health and security beyond the reach of millions," he said. But the warning may not be heeded by the new Federal Government, after its first fortnight in office was marked by the axing of the Climate Commission and AusAid. 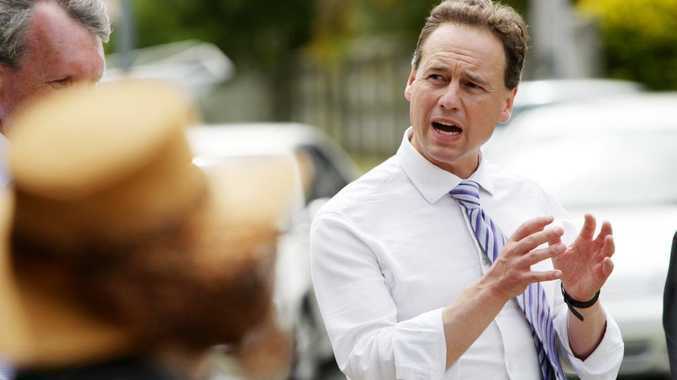 While Environment Minister Greg Hunt has pledged the work of the commission would continue in the Environment Department, concerns about political interference in informing the public about climate change remain. Dr Bradshaw said he expected the IPCC to also reaffirm that rapid reductions in carbon emissions would help avert the worst effects of climate change. "We must remember that there are no insurmountable technical or economic barriers to resolving the climate crisis," Dr Bradshaw said. "It's a question of political will, which needs to now match the public's demand for action." He said he did not expect anything in the report to give "any grounds for complacency", arguing the need for aggressive action was now stronger than ever.